When I travel, what I pack in depends on where I’m going and what I’m doing. In my luggage stash, there are rollaboards, duffle bags of varying dimensions, duffle bags with wheels and backpacks of various sizes. But garment bags? 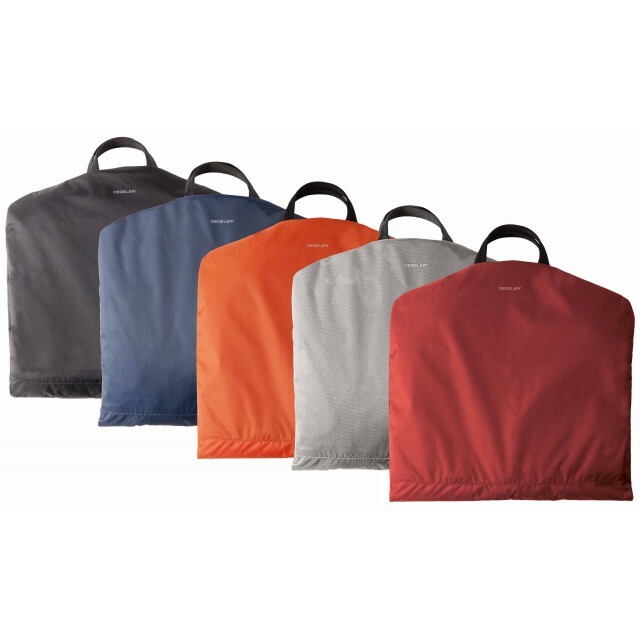 I confess that I haven’t used a garment bag since the early 1980’s, when they were still commonplace.